Christmas the season for exchange gifts . 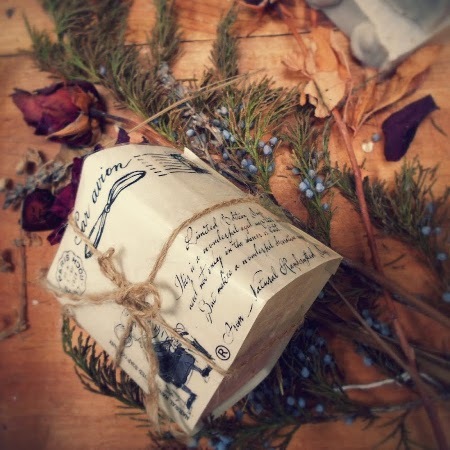 Give this Christmas Rain Forest Soaps for all family and friends . 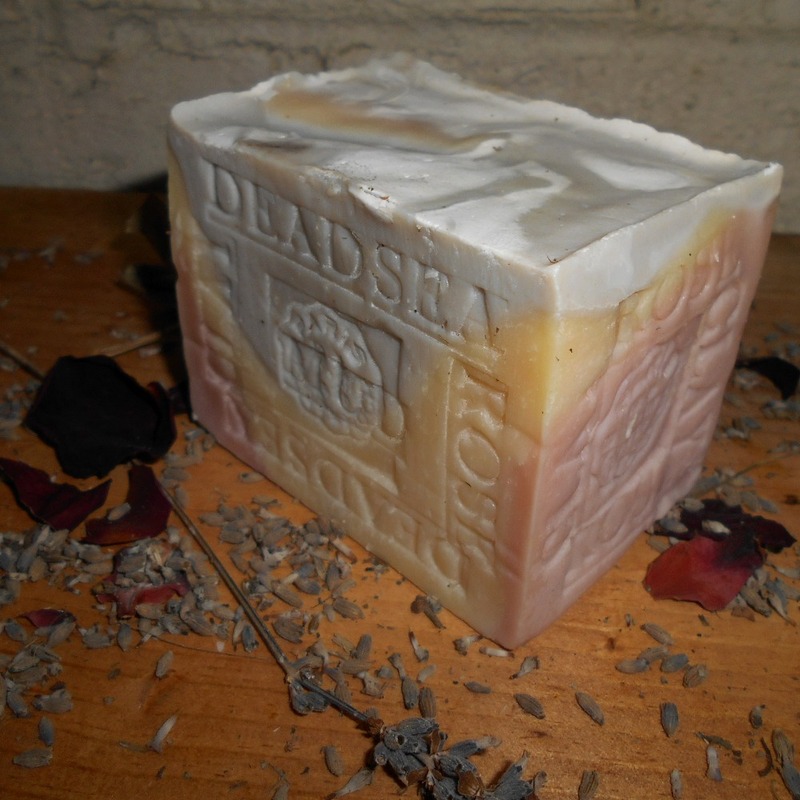 Natural Handcrafted Soap including a few healthier options. So go ahead, shop and find simple, perfect soaps for holiday gifts parties and cold winter bathing nights at home . Rain Forest Copaiba –Copaiba Oil is actually an oleoresin tapped from the Amazon Rain forest Copaiba tree resinous oil is rich in beta-carophylene which promotes germ-free action and is an excellent anti-acne, skin-clearing agent. Handcrafted Brazilian Almond and Hazelnut Soap .Great for all skin types, almond oil is created by the pressing of almond nuts. This oil is used to help relieve dry, itchy skin. 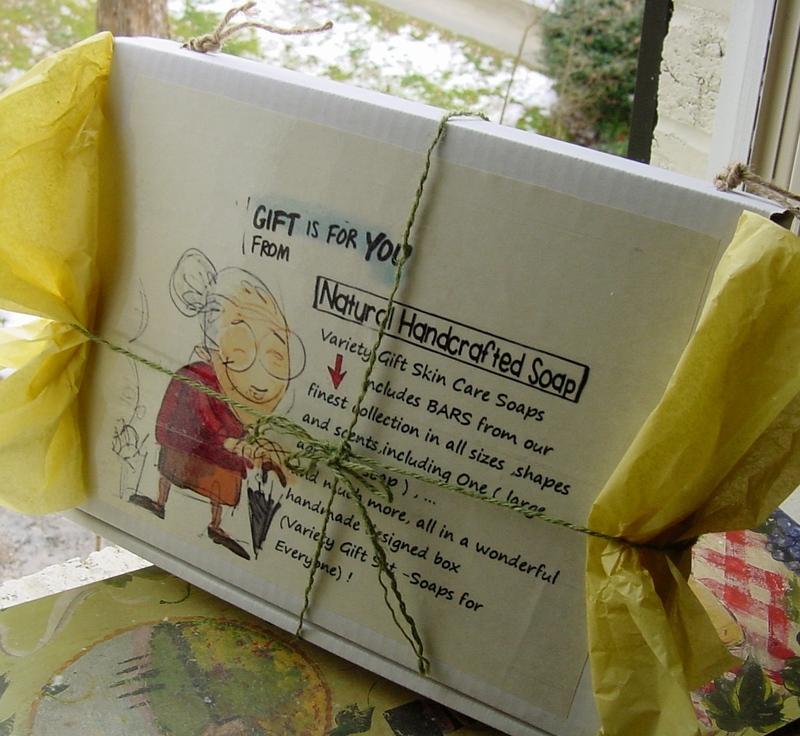 Posted on December 3, 2016 December 3, 2016 by Natural Handcrafted Handmade SoapPosted in natural handcrafted soapTagged Christmas Gift, handmade soap, rain Forest. Now we get back to the main question: how soon is too soon for holiday gifts? 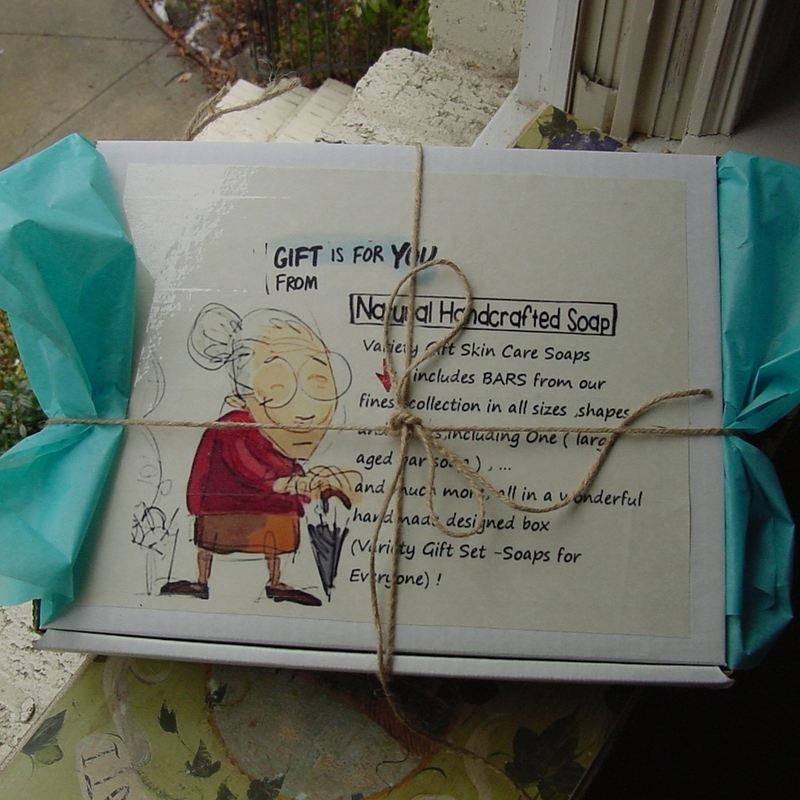 Posted on October 14, 2015 October 14, 2015 by Natural Handcrafted Handmade SoapPosted in natural handcrafted soapTagged Christmas Gift, Handmade, handmade soap, Handmade soaps, October.